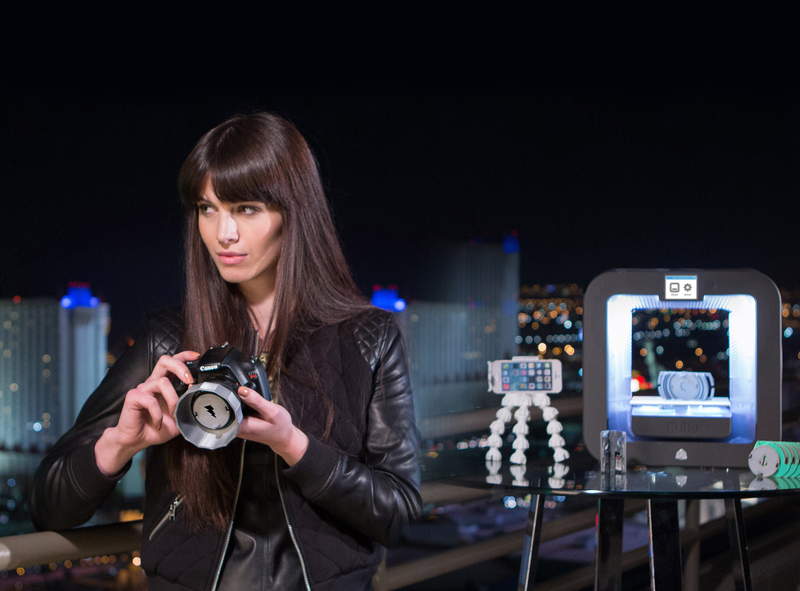 Elevate your photography with camera accessories designed to print on the Cube 3 & Cube Pro. 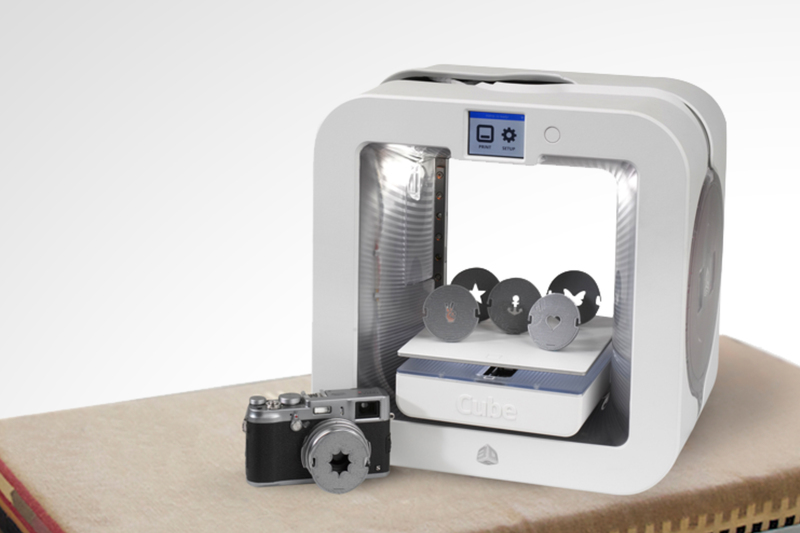 Customize your camera gear and elevate your photography with camera accessories designed to print on the Cube 3 and Cube Pro. 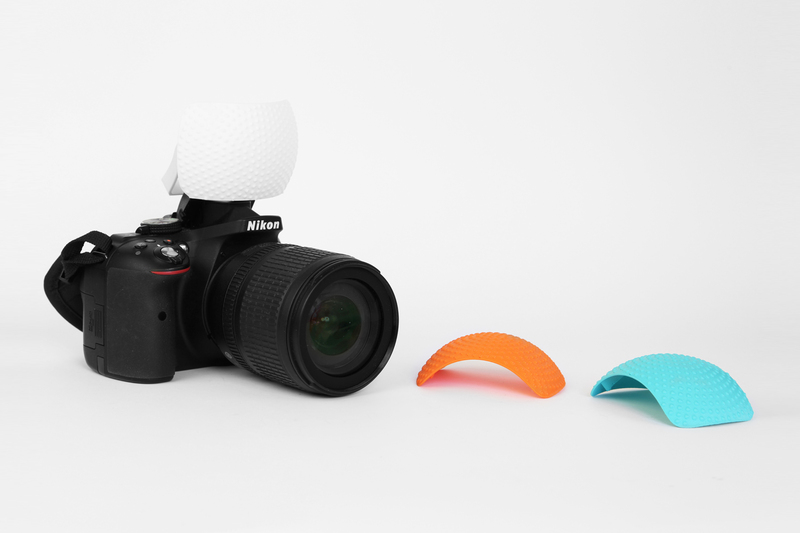 The first Cubify Photography Gear collection includes two series of bokeh filters, lens hood, tripod, lens cap holder, double lens cap and a SD card holder. After the succes of the first collection, a second collection is launched end 2015. This second collection includes a flash bouncer, lens cloth case, keyring phone stand, selfiestick, mini photostudio and a flash diffuser. 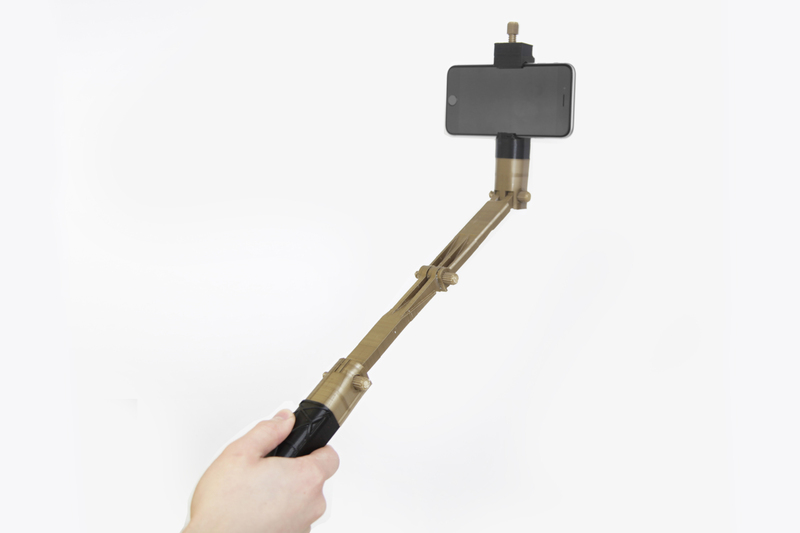 Selfies just got a lot more interesting. With three moveable joints, you can customize your angle to match your creativity—then fold it up, for compact storage. 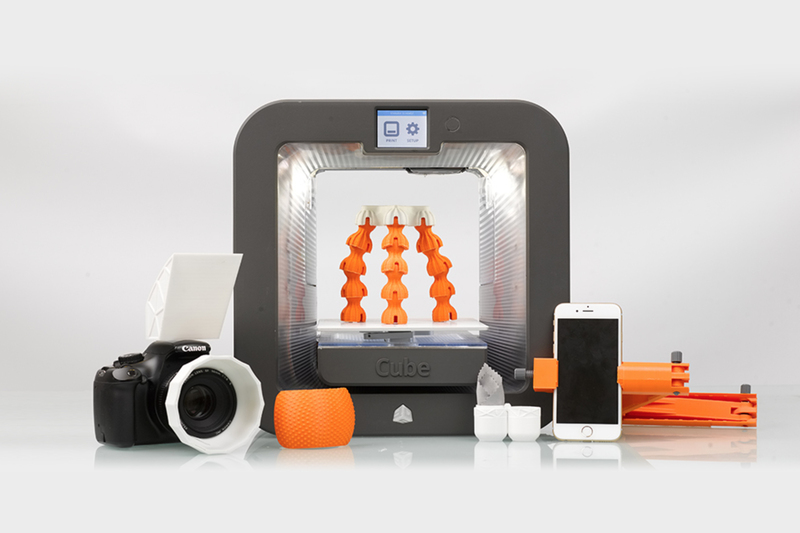 Cube and CubePro printable, so it makes an excellent homemade stocking stuffer. 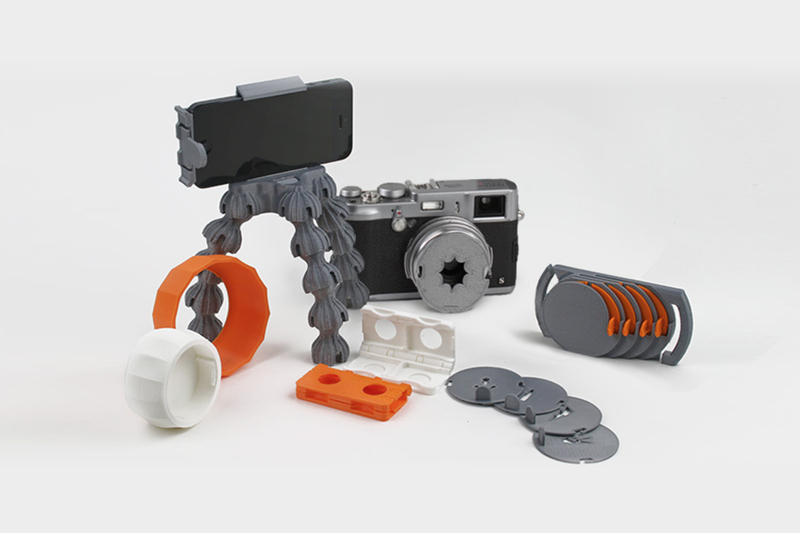 The tripod comes apart with the press of a button for streamlined storage, then snaps back together with a 90′ click. 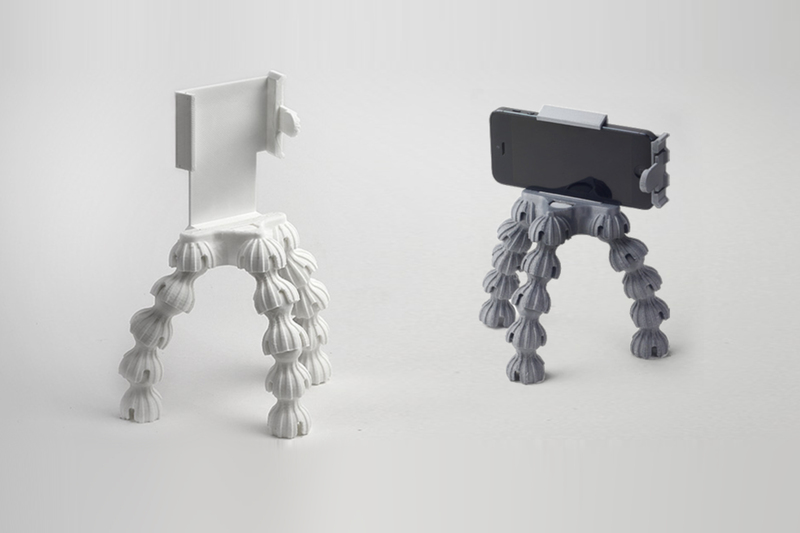 These ball point joints make the legs moveable so you can set your camera at the perfect angle. In case more stability is desired, the tripod can be clicked on a water bottle for more grip. Customize your photos with this bokeh kit. They fit any 52mm lens and they turn any out-of-focus highlights in your pictures into distinct forms like Anchors, Peace Signs, Stars and Hearts. The Bokeh Kit includes two different sets. Results will vary in the coolest, most unpredictable ways possible. Diffused light is the fastest way to radically improve your flash photos. 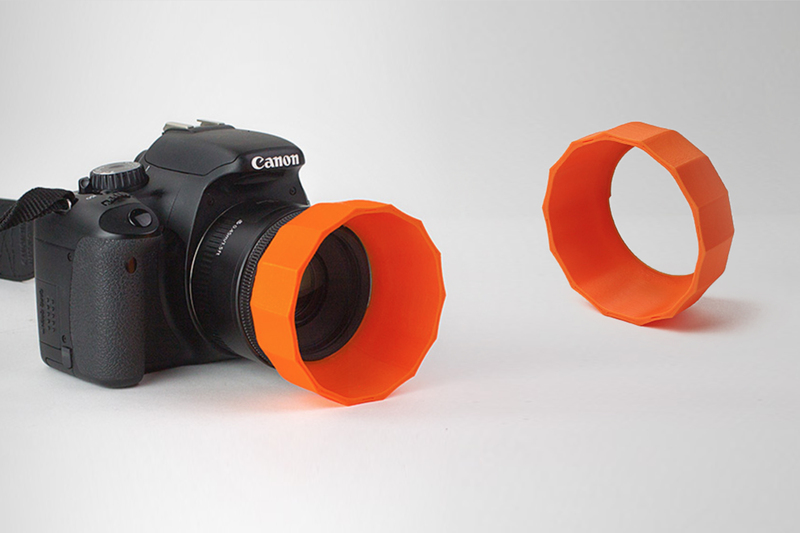 Instead of deep harsh shadows and hot spots, the consumer can modify his flash for a soft natural look—or 3D print it in orange or blue for warmer and colder photographs or to experiment with different effects. The little things make the experience, especially in creative areas like photography and 3D design. The subtle ovoid shape, your choice of color, and keeping your gear spotless—all the elements just feel good. Anyone with multiple lenses encounters the lens cap problem. You fumble, you dig around – and when you’re in a rush to get the shot, you can’t always switch lenses and replace caps fast enough. 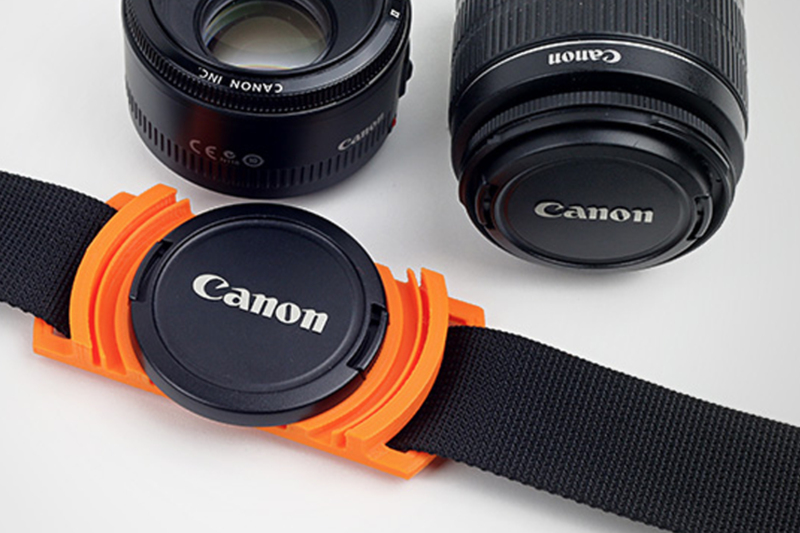 The Lens Cap Holder fits neatly on your camera or bag strap, and holds the cap so you can switch in seconds. 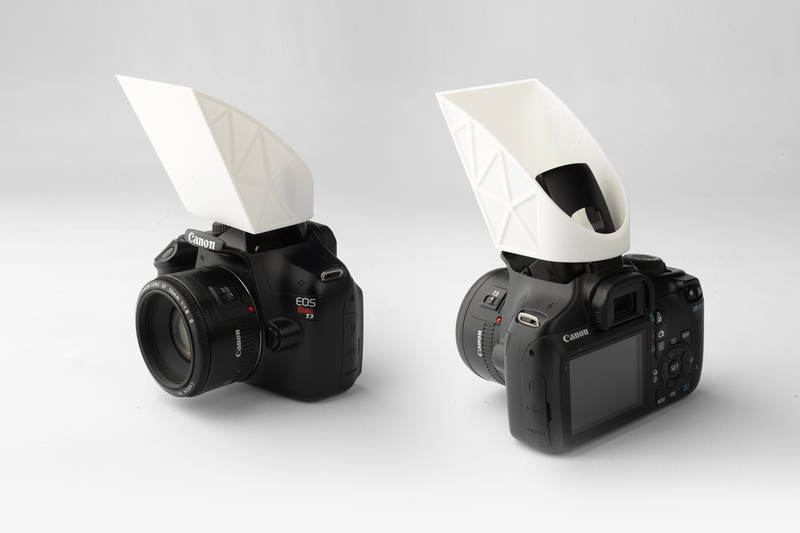 This directional Flash Bouncer helps you bounce light off a ceiling or wall for more flattering portraits, and saves your images from looking harsh or obviously “flashy.” 3D print them in different colors for different effects. Low light, group portraits, landscape selfies and more. 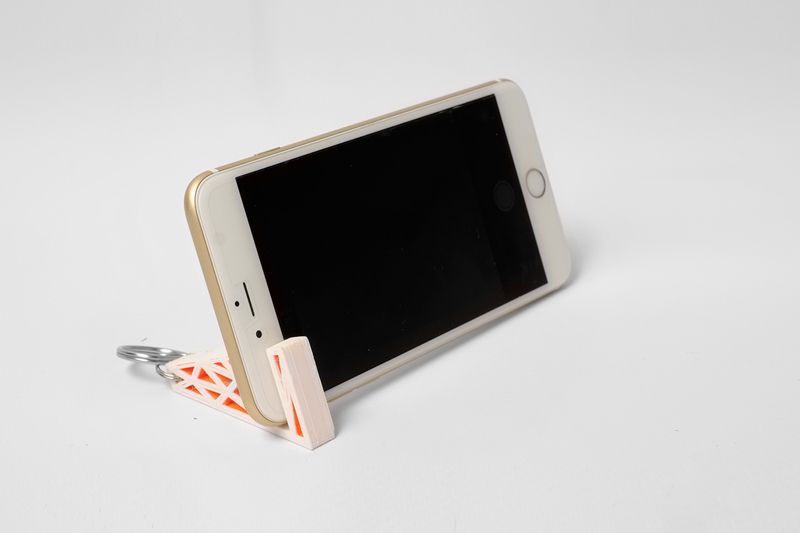 3D print this little phone stand, and you’ll always be ready when an interesting photo op presents itself and you need to stand up your phone. 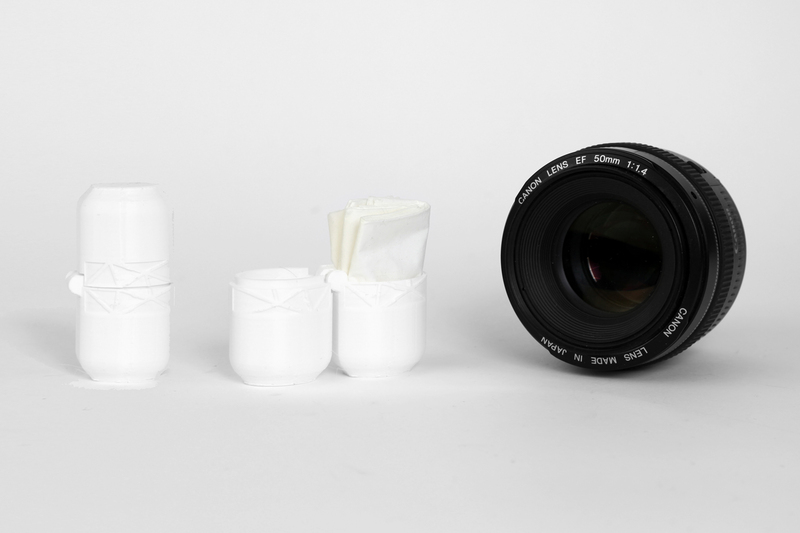 This lens hood or lens shade can be used on the end of a lens to block the sun or other light source in order to prevent glare and lens flare.